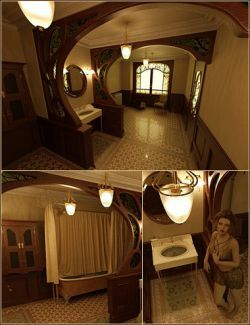 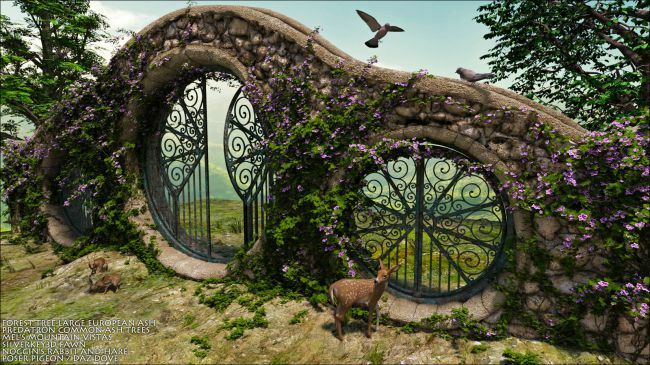 Portals is a collection of 5 looks for environments with a doorway, gate or entrance theme that range from nature to fantasy and history. 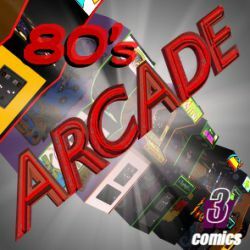 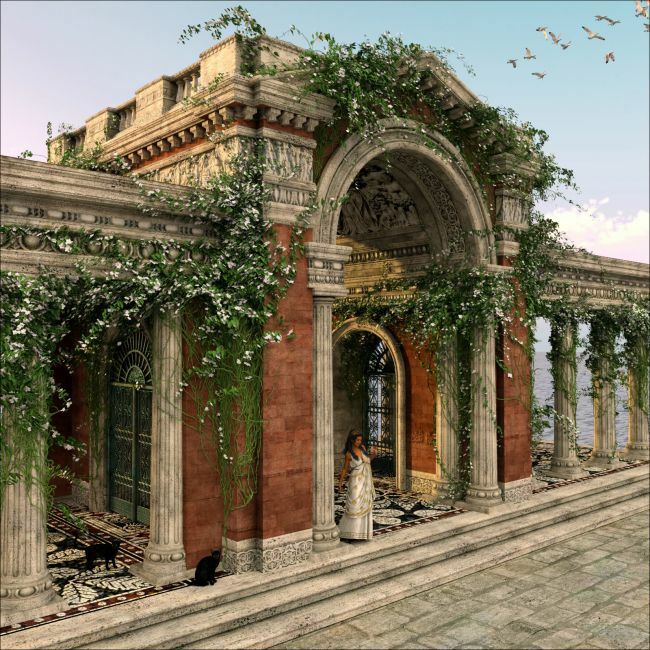 The 5 Portals in this set of Moyra's Classics are richly imagined and surfaced to the smallest little detail, but it is your imagination that decides who walks through and what they find there. 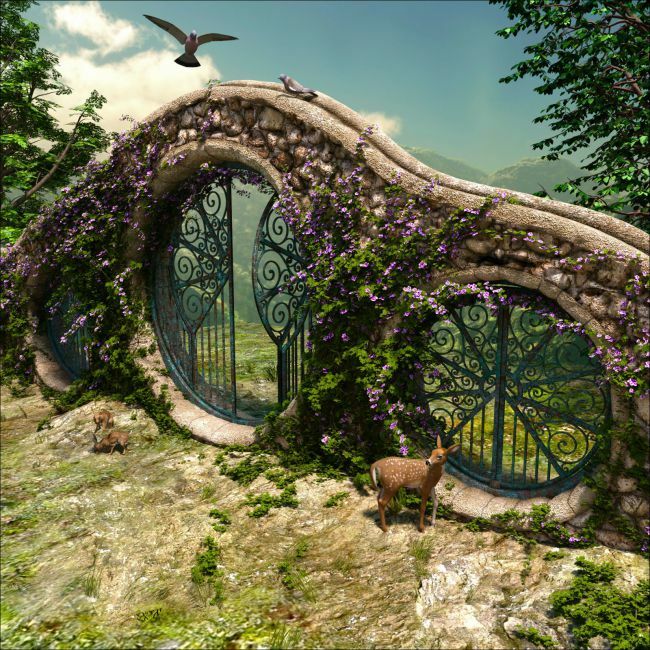 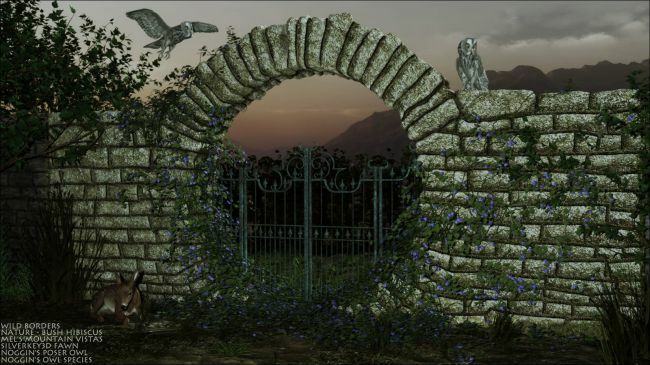 Moyra's Classics - Portals consists of 5 complete products: Portals - Hill Country, a rough hewn stone and metal gateway perfect for a hilly environment, Portals - Nuvo, an urban doorway scene in intricate Art Nouveau style, Portals: The Shire, a stone and metal gateway to a fantasy land, Portals - Tuscany, a gate and fence inspired by the Italian countryside, and finally, Portals - Tyrrenhian, an ancient Roman port building in the classic style of imperial architecture. 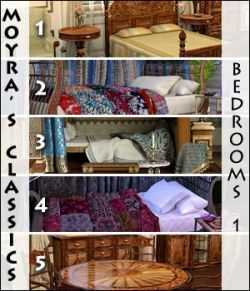 The products in Moyra's Classics - Portals are individually subdirectoried and their zip files are labeled, so you can install all or just the one(s) you would like to work with. 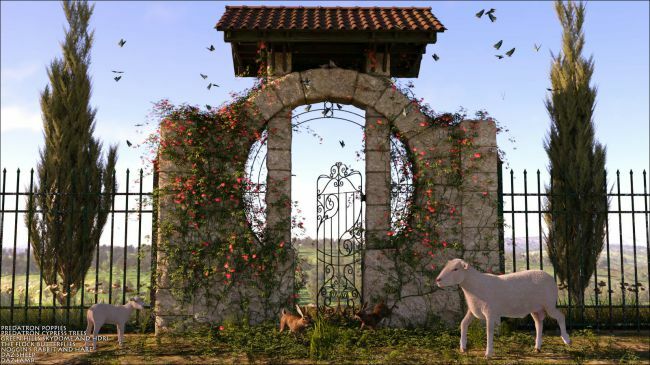 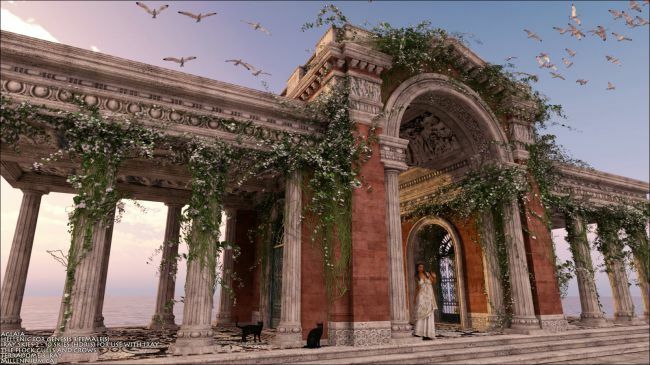 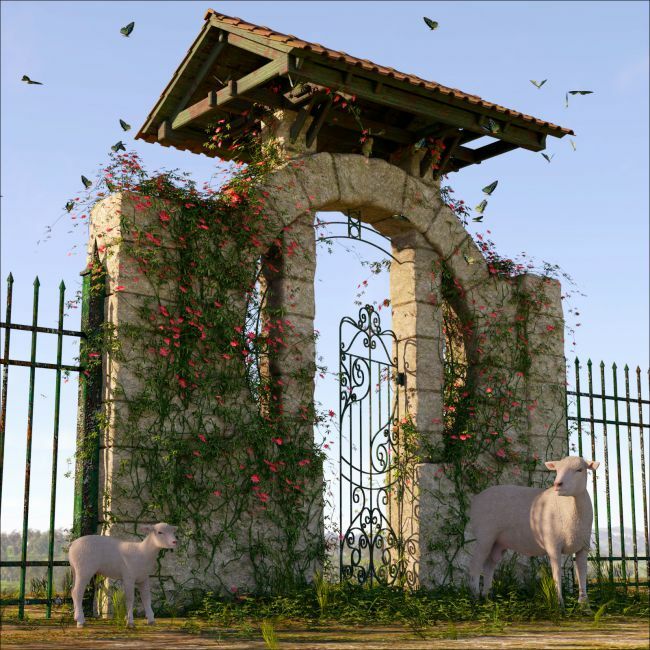 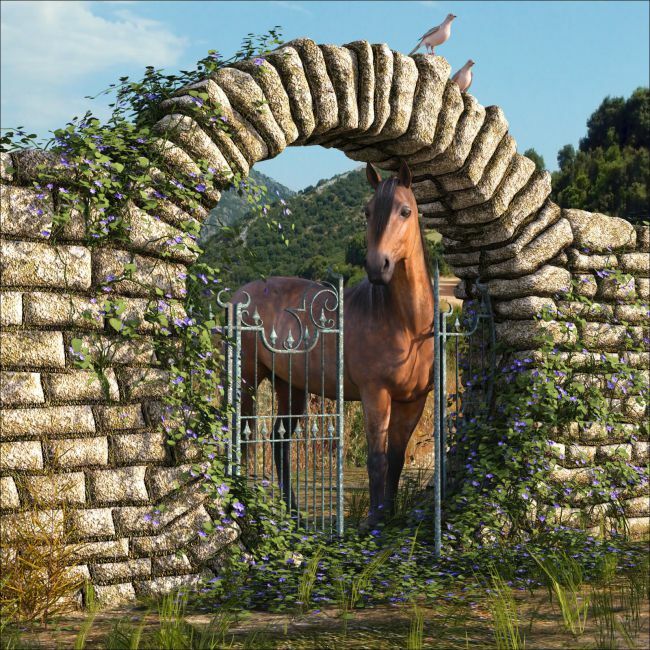 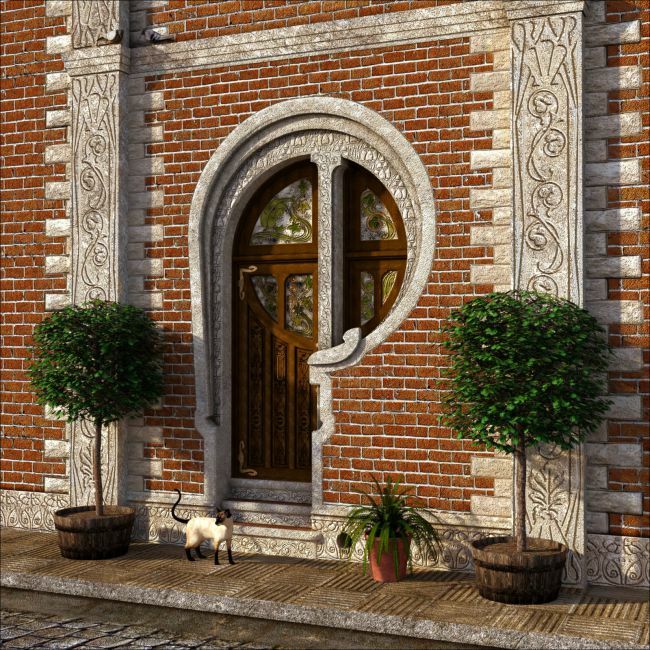 Moyra's Classics - Portals includes Poser, Daz|Studio Iray and Daz|Studio 3Delight Materials and Scene settings for Portals Hill Country, Nuvo, The Shire and Tuscany. 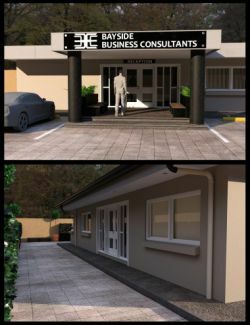 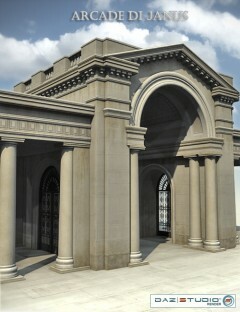 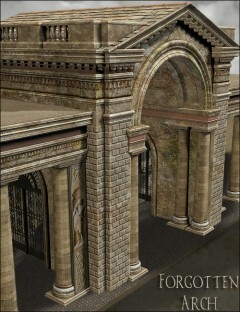 Portals: Tyrrhenian only includes Daz|Studio 3Delight and Iray settings. 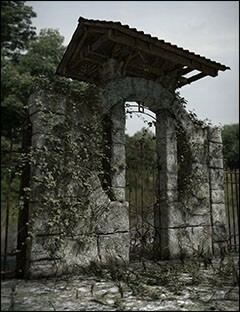 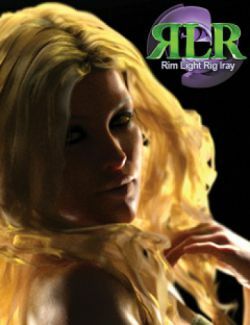 All the materials and scenes are supported by 176 high resolution (up to 6144x6144) texture images, composed of diffusion, bump, specularity, displacement, metallicity, normal, transparency and reflective images. 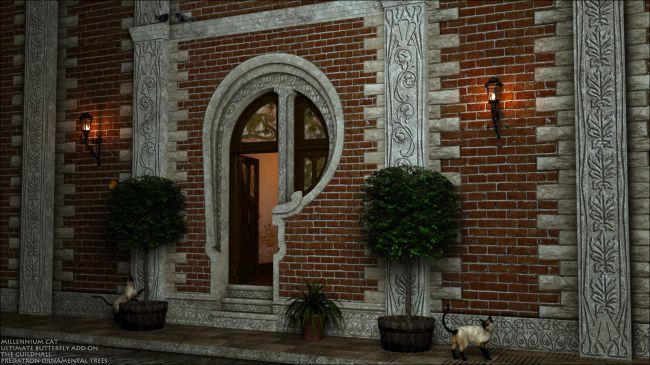 Special note: These are texture sets for the Moon Gate, Nouveau Vignette, 3 Gate Pass, Lune Portail, Arcade di Janus and Portunus for Arcade di Janus, available from Daz3d.. 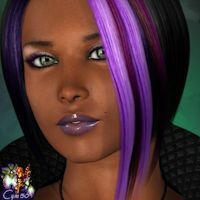 If the material or scene files return an error, you probably don't have the base product installed. 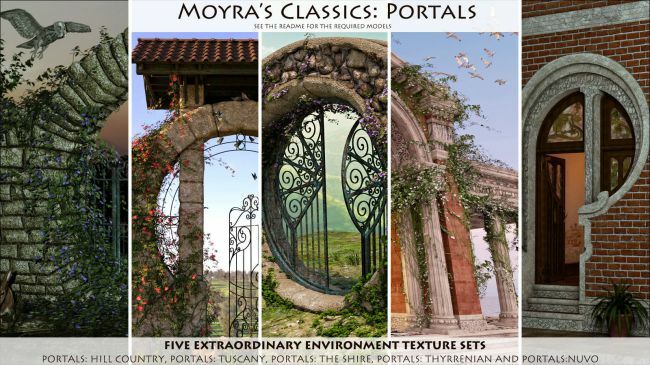 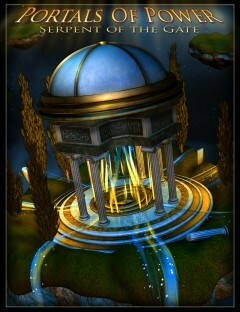 Links to all the base products that inspired Moyra's Classics: Portals are in the readme!